Browsing the Internet in search of relevant information is something that nearly every business professional does on a daily basis to complete job-related tasks. After typing a term into a search engine, it's up to the professional to decide which articles are actually worth clicking on and reading. But what makes some articles more likely to be read than others? According to a recent ProOpinion poll, useful content is a major factor, which can often be gleaned from the meta description listed underneath the website. Creative, high-quality content is also important, but the majority of business professionals - 76 percent - agreed that attention-grabbing headlines were what got their attention and prompted them to click on articles. So, if you're looking to get your business's articles more online attention, it's clear that a catchy headline will help get your brand's message out there. Next time you're crafting a headline to incorporate into a blog post or industry news story, use these headline-writing tips to give your article the best chance of being clicked on. They clue readers in to what the article is about. They are the first (and sometimes last) things people see about an article. They are usually the only things visible on search engines or social media websites like Facebook or LinkedIn. They are opportunities to market your articles. They can help generate social sharing. 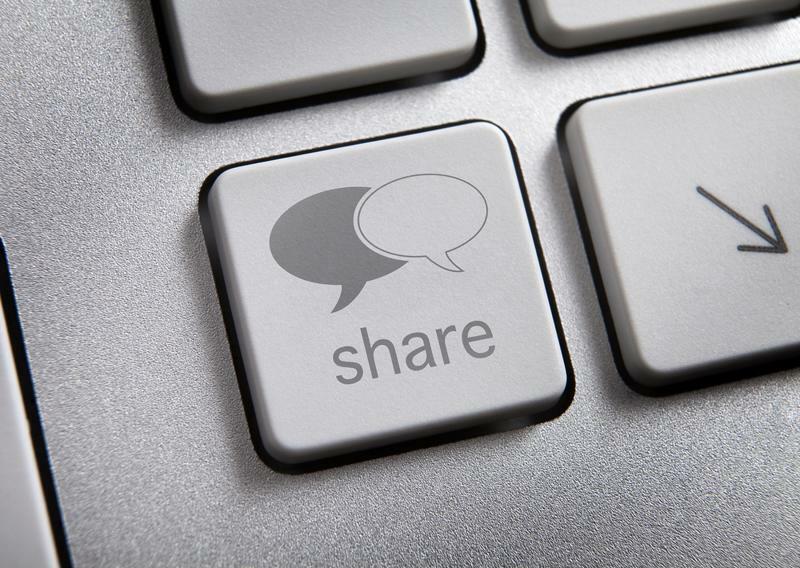 Good headlines generate social sharing. Numbers are a lot faster to read and often easier for people to understand, so it makes sense that they can help make a headline interesting for readers. If you head onto your favorite market research blog or even check out the cover of your favorite magazine, chances are you'll see more than a few headlines that have numbers, like "5 Ways to Grow Your Business" or even "37 Things You Might Be Doing Wrong in Your Workout." Using percentages or fractions to convey important data works too. A good headline lets the reader know what the content contained in the article is about. If someone is doing a specific search for information, he or she is much more likely to click on an article with a specific headline that addresses the information rather than one with a vague headline that doesn't seem to relate to the topic. For example, if someone were looking for marketing trends, he or she would be more likely to click on an article titled "10 Trends Driving the Future of Marketing" rather than one called "What Your Business Needs to Know." Quick Sprout noted that adding a sense of urgency to a headline can sometimes be a great way to grab readers' attention and make them feel like they're missing out on important information if they don't read the article. A headline like "Are You Making These Costly Social Media Mistakes?" might make a reader think, "Uh oh, what if I am? I'd better see what the mistakes are so I don't hurt my business on social media." "People are always searching for articles about how to do something they don't know much about." The Internet is an important learning tool, so it makes sense that people are always searching for articles about how to do something they don't know much about. To drive traffic to your content, it may be worthwhile to turn your articles into "how to's" that clearly describe how to accomplish something. The headline can simply include the phrase "How to," but you could also use something like "3 Steps to Hiring Top Talent" or "20 Ways to Increase Revenue." When people see a question posed to them by an article, they're likely to generate a response, according to IncomeDiary. Asking questions that are relevant to your target audience is a good way to make sure that the questions will resonate. If you're writing about the best business apps, for example, try using a headline like "Have you downloaded these popular business apps?" Readers will feel more compelled to read the article so they can answer the question. According to Quick Sprout, headlines longer than 65 characters are cut off in search results. So, if your headlines are longer than 65 characters, readers won't be able to read the whole thing, which is a major turn-off. Keep your article titles short and to the point. People tend to scan search engine results quickly, so you want your headlines to grab their attention fast with short, powerful words.